Dimensions: 7-1/2 x 8-1/8 in. 32 pages. For ages infant-4. Hardcover. This dreamy little book is like a hug and a kiss goodnight. 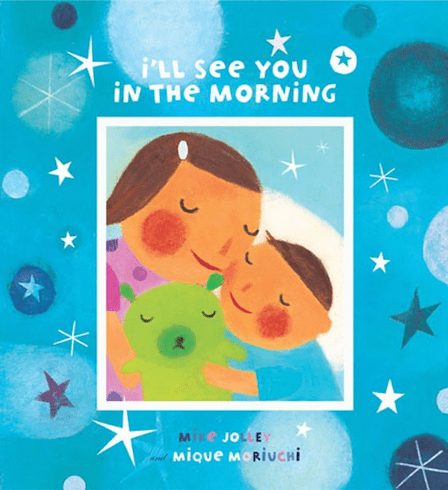 Reassuring and loving, with a padded cover and foil cover highlights, it's sure to become a favorite part of every child's goodnight ritual.